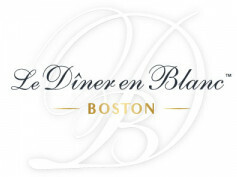 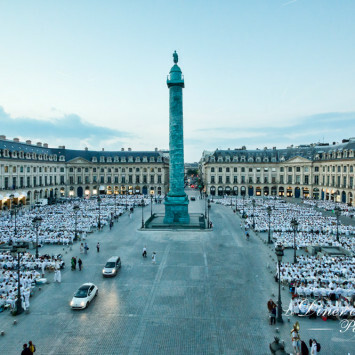 No event as chic as Le Diner en Blanc would be complete without some delicious bubbly, and we're going to be bringing you some extraordinary stuff to 2017's Le Diner en Blanc Johannesburg. We are beyond thrilled to announce that Graham Beck have come on board as our official MCC Partner. 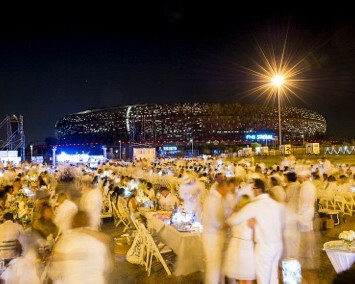 Guests will be able to choose from a selection of Graham Beck's MCCs, as well as their Pinot Noir/Chardonnay, Gorgeous, while the lucky media guests will be able to enjoy some of their spectacular beverages on the night. 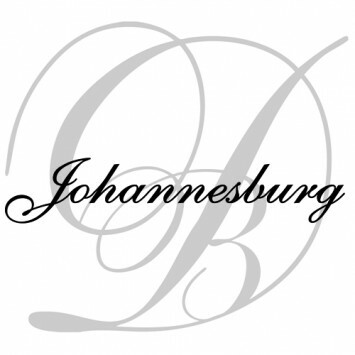 We would like to take this opportunity to thank the wonderful team at Graham Beck for their support. 2015 will be another year of great wine! 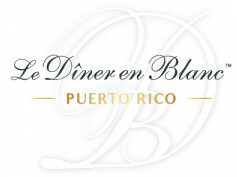 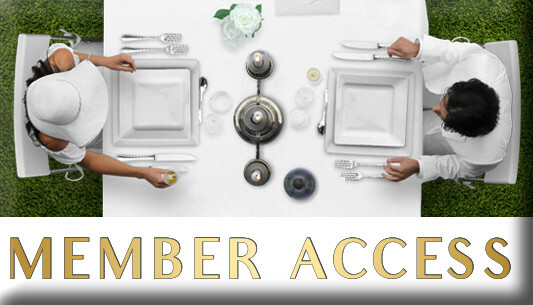 We are lucky to be able to announce Warwick Wine Estate as the Official Wine Partner to JHB Diner en Blanc for 2015. Mike Ratcliffe and the Warwick team will be providing some of their exceptional wines for the lucky media guests joining us on the night, as well as all the guests who wish to order their wines online in our Estore. 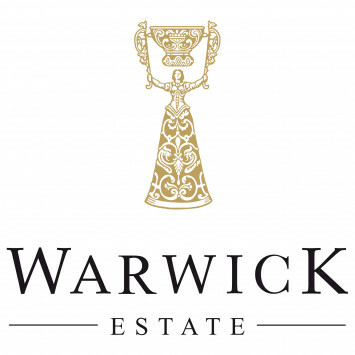 This year there is something extra special, Warwick will have their recently released MCC, also available on our EStore.